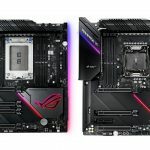 ASUS unveiled its latest high-end enthusiast motherboards for AMD's Ryzen Threadripper and Intel's Core X processors at CES 2019. 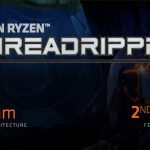 The new Ryzen Threadripper 2 processors from AMD will be arriving soon. 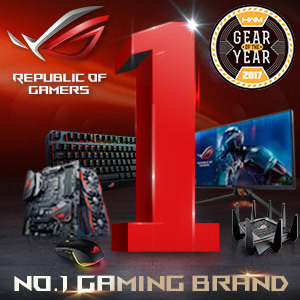 G.SKILL has announced a new set of Trident Z RGB DDR4 memory kits that are optimized for AMD's Ryzen and Ryzen Threadripper platforms.